‘Consumer Reports’ indicates that Roku and Samsung TVs can be an easy target for hackers. Smart TVs are so evolved these days that you can expect everything to happen. Almost all 4K TVs and HDTVs have now plenty of smart features. Hence, specialists developed broad security and privacy evaluation to analyze top TV brands. The results indicate that Samsung and Roku TVs have security flaws. Hackers can easily exploit these flaws. Therefore, without too much effort, a hacker could take control over it, playing inappropriate content, change channels, install apps, and play with the volume. Even if they may be miles away from your location, they can do this online. During their search, specialists from Consumer Reports together with privacy-enhancing software developer Disconnect have revealed that the vulnerability of TLC’s appeared due to an unsecured remote control API. 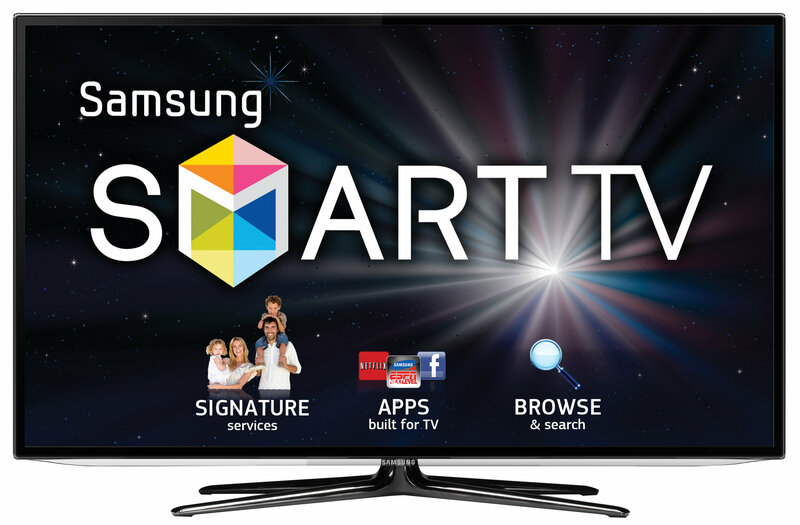 This is enabled by default on smart TVs like Sharp, Philips, Samsung, and Roku. Hence, a Roku owner is in danger only after clicking a malicious link on their laptop or phone while connected to the same network as the TV. Eason Goodale is the Disconnect lead engineer. He argued that Samsung smart TVs ensure owners that just authorized applications are able to control the TV. Sadly, this mechanism that they use to endure the authorization of previous applications is flawed. However, the good news is that these security flaws cannot enable hackers to steal your personal information or spy on you. The news is not exactly good for the owner of Roku and Samsung TVs. Specialists have revealed some flaws which allow hackers to easily access them. Nevertheless, these flaws are not so severe in order to allow hackers to access your personal data.